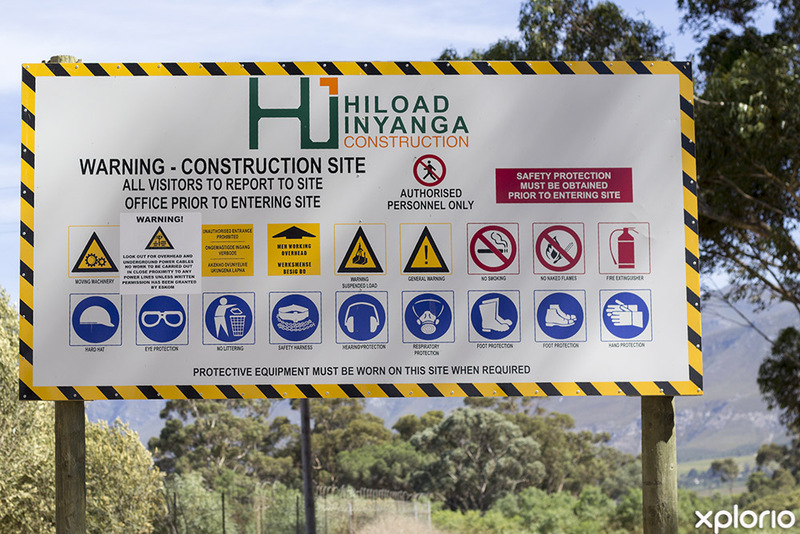 Please complete the form below and your enquiry will be sent directly to Overplant Hire & Transport via email. Your enquiry has been sent to Overplant Hire & Transport. 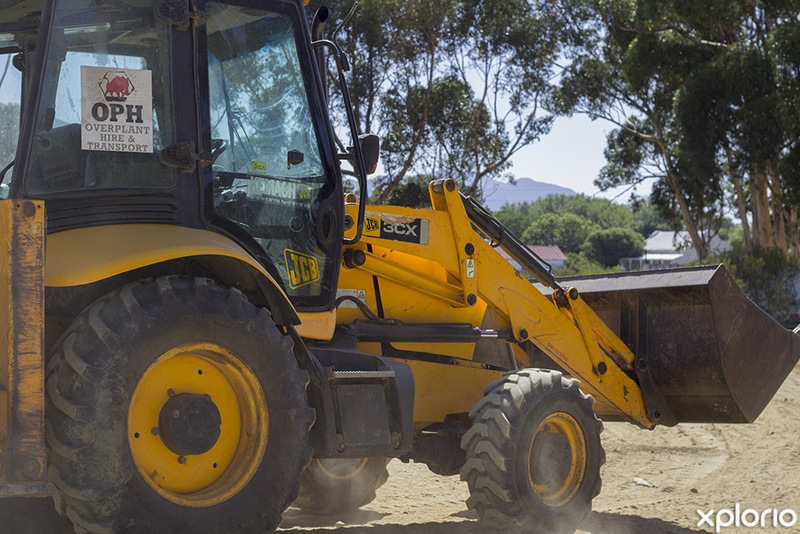 Overplant Hire & Transport is a Napier-based heavy-duty machinery rental company servicing the entire Overberg region. 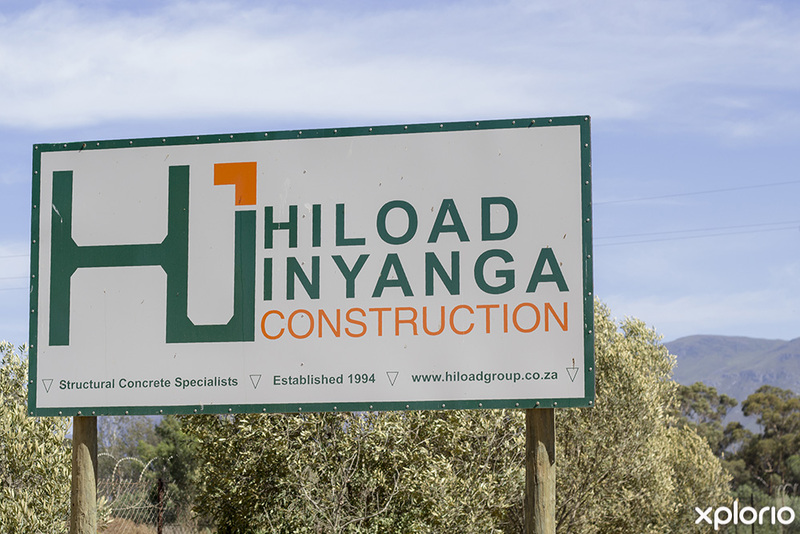 Owned and run by Jacques de Lange, the company has a wide selection of machinery and transport available for hire. 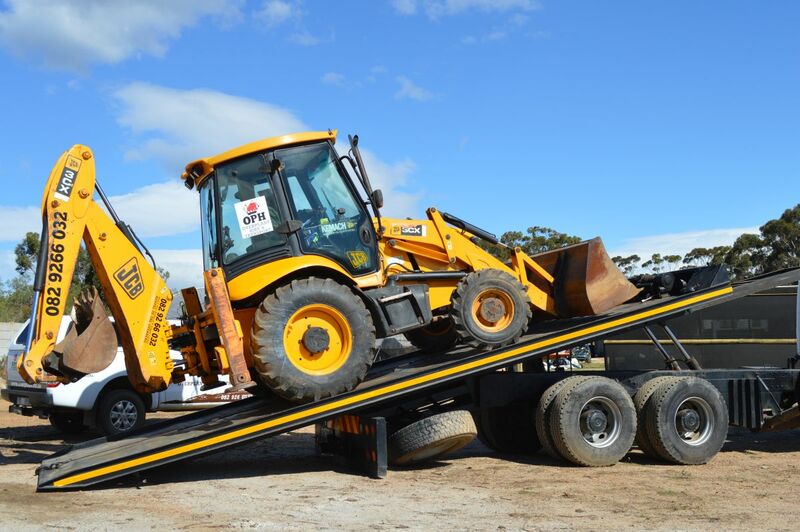 Overplant Hire & Transport has two diesel digger loaders and a 12-ton rollback truck equipped with a winch and heavy duty rollback cable. The rollback truck can be used to move most types of plant machinery such as digger loaders, shipping containers, large generators, cars and anything usually transported by flatbed truck. 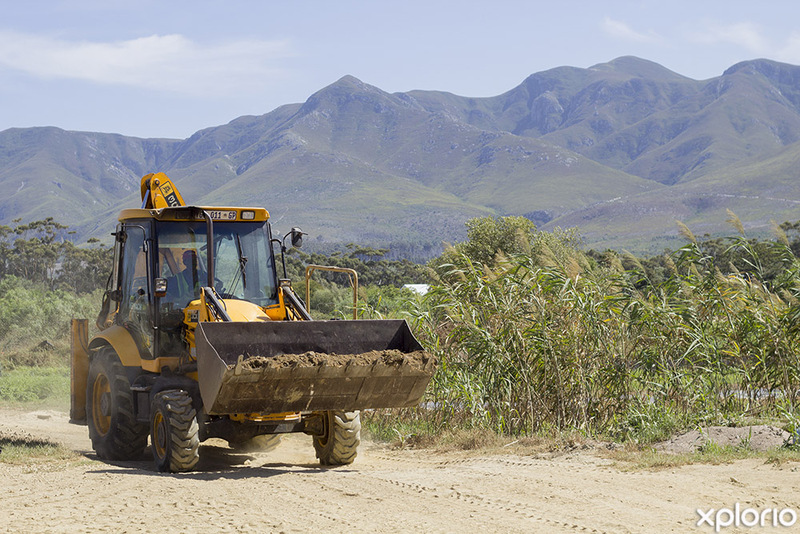 Additionally, the company offers a range of services that include clearing, digging and loading. 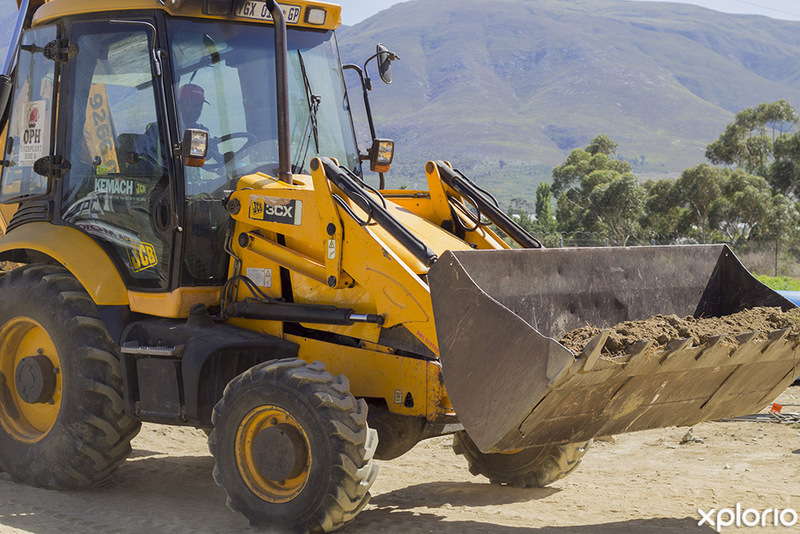 Vehicle hire includes an experienced machinery operator and fuel costs. Jacques and his team strive to provide clients with superior and well-maintained machinery while at the same time delivering top-quality customer service with a smile. 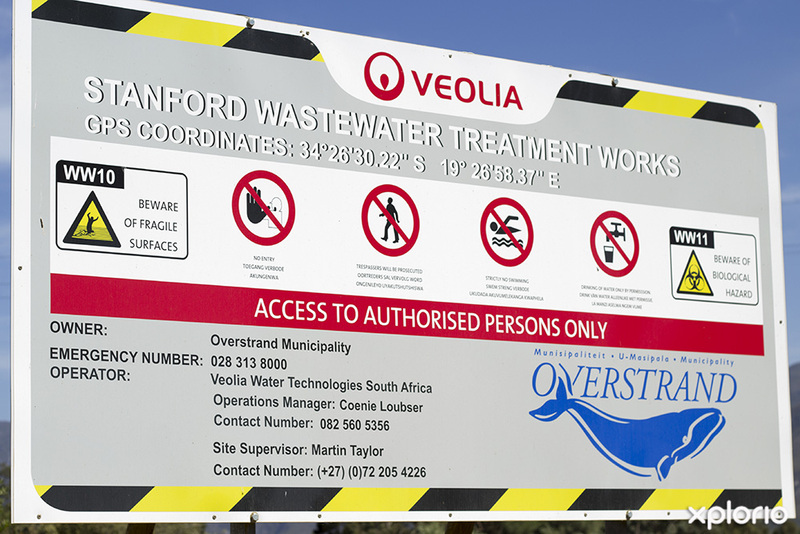 Click on ‘More Info’ below to find out more about Overplant Hire & Transport. 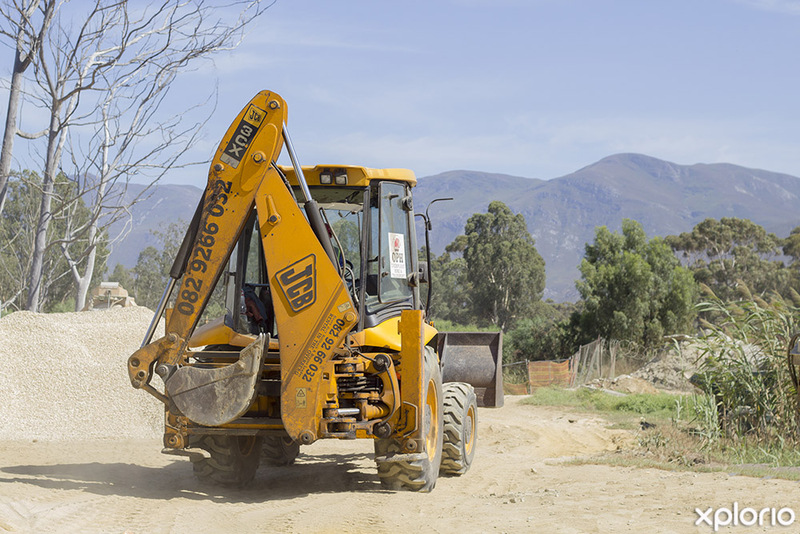 Jacques de Lange and his team are committed to providing builders, farmers, contractors and developers with high-quality, heavy-duty machinery for small to large scale commercial and agricultural projects. 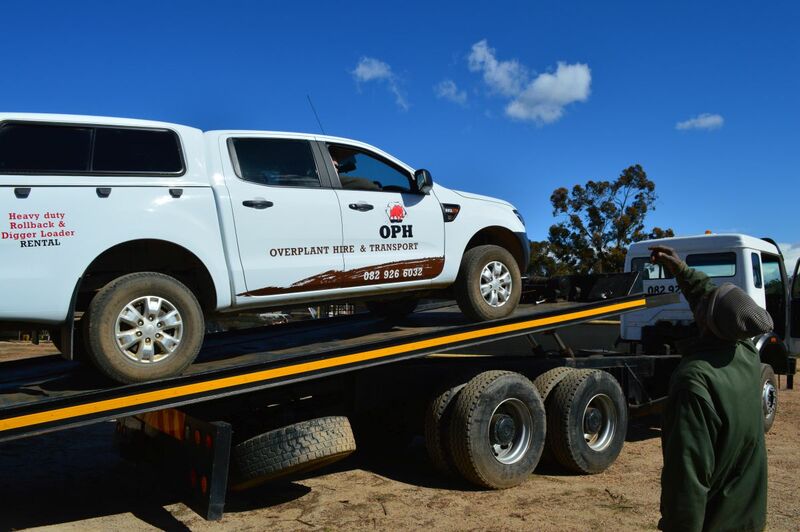 The machinery and vehicles at Overplant Hire & Transport are well-maintained and are serviced regularly. 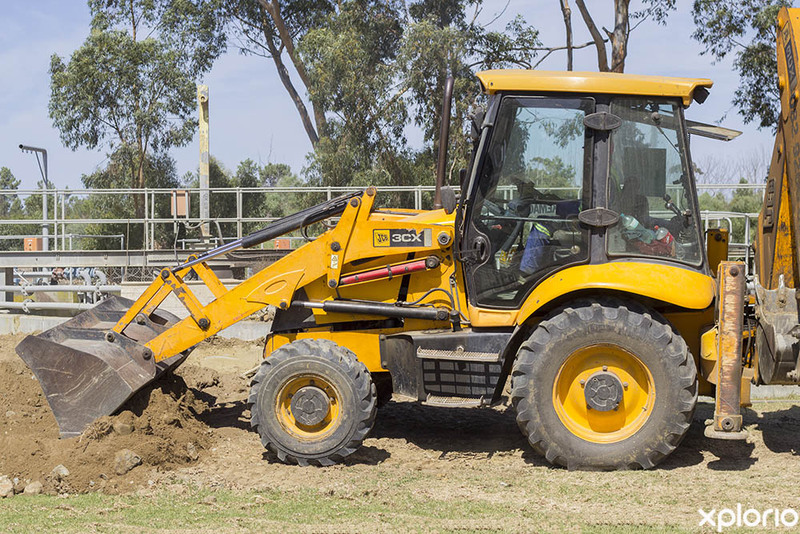 As your business grows you can just rent equipment and machinery rather than having to take out loans to buy them. 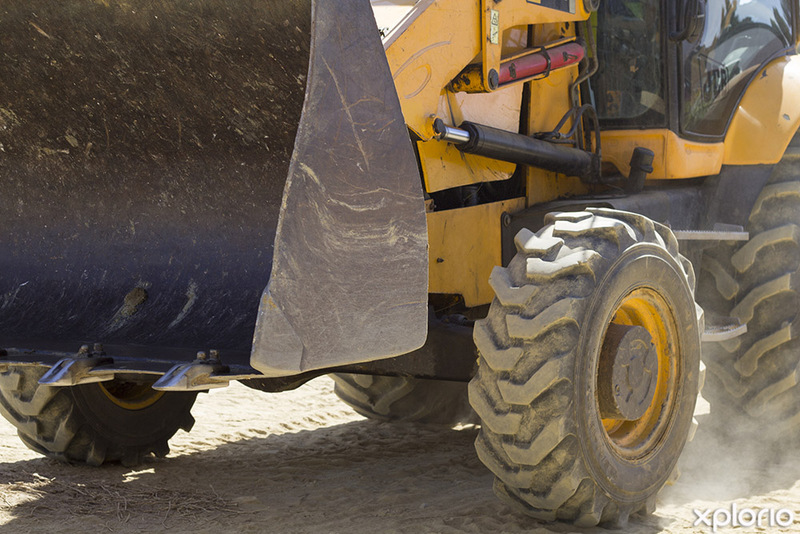 Idle machinery still needs to be maintained so let the owner of the machinery fit that bill. Large machinery takes up a lot of storage space. 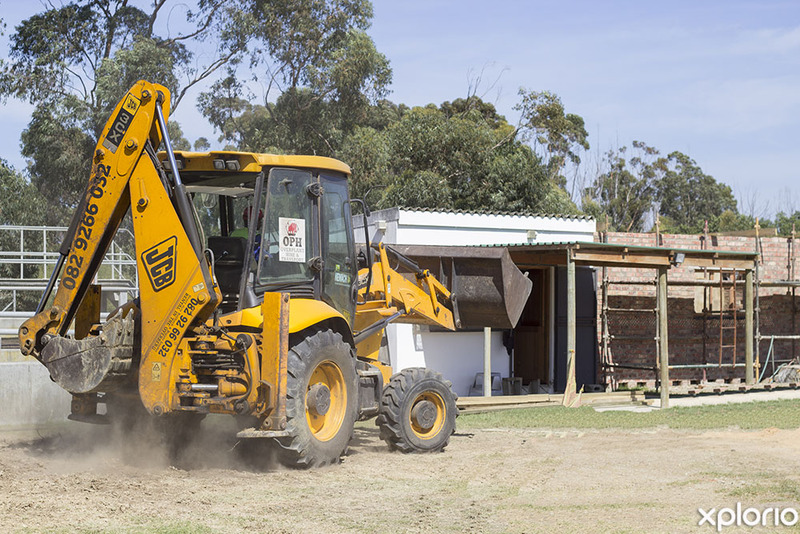 By renting only when you need it you can save space and keep your work site efficient.